Hotel Shree Balajee in Penthakata is a charming lodging space ideal for people looking out for budget accommodation with all the necessary facilities. The hotel has been constructed with impeccable design sense and the rooms are a showcase of simple and subtle crafts. The colour scheme is bright and vibrant. The stunning aura of the rooms will bind your senses. 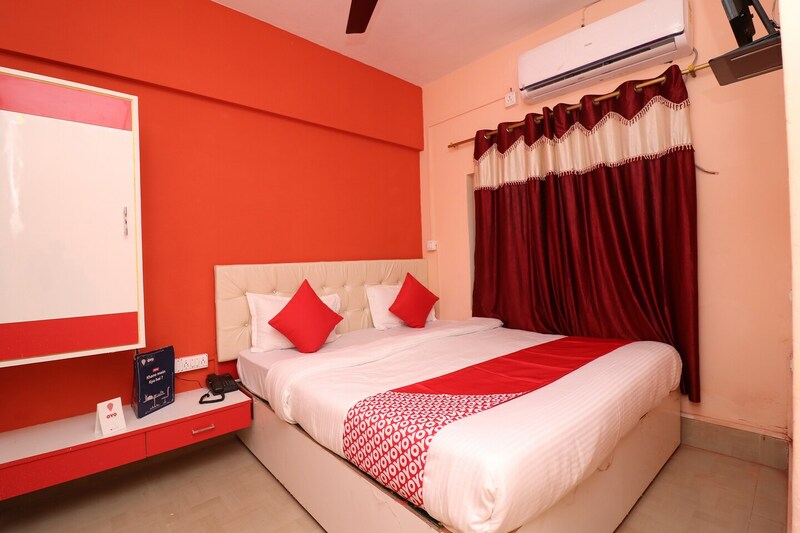 If you are staying at Shree Balajee, you will not have to travel much to reach spots like Deer Habitat, Puri Sea Beach, and Jagannath Temple.